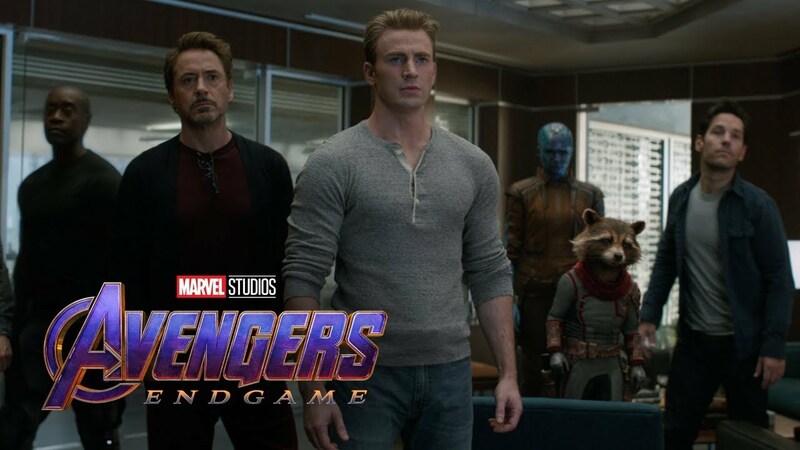 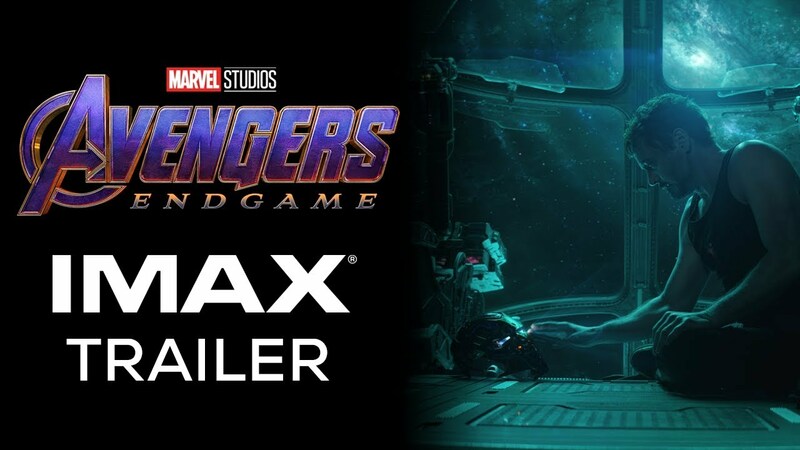 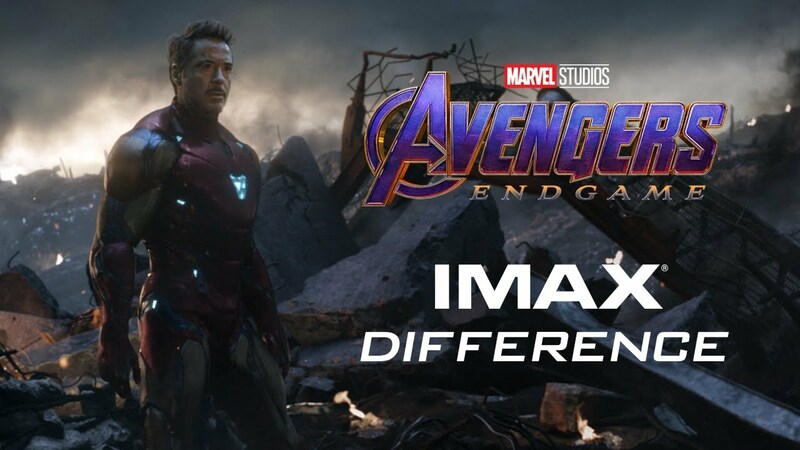 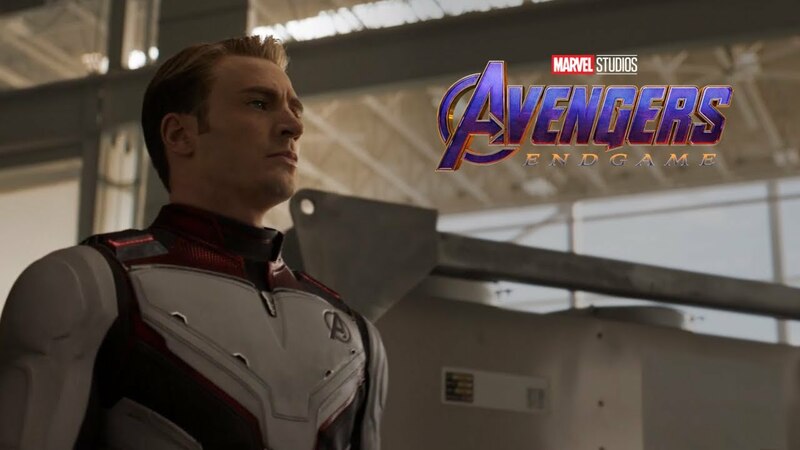 Avengers: Endgameis the second Hollywood film to be shot entirely with IMAX cameras. 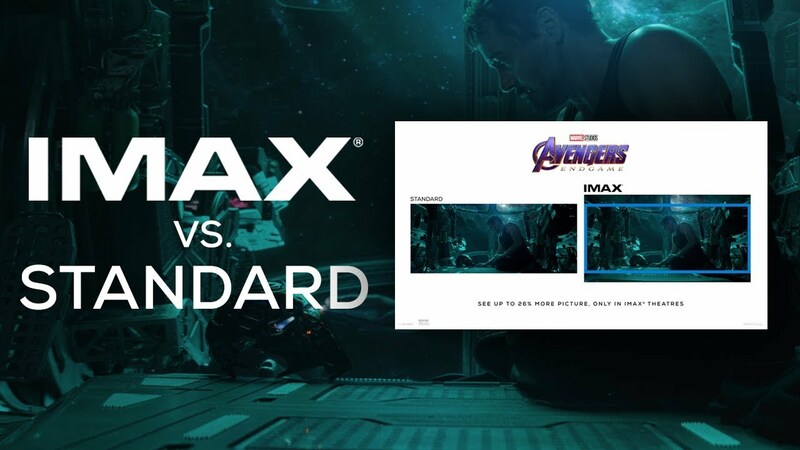 This means that exclusively in IMAX theatres, Avengers: Endgamewill be presented with up to 26% more picture than standard theatres, for a truly immersive experience. 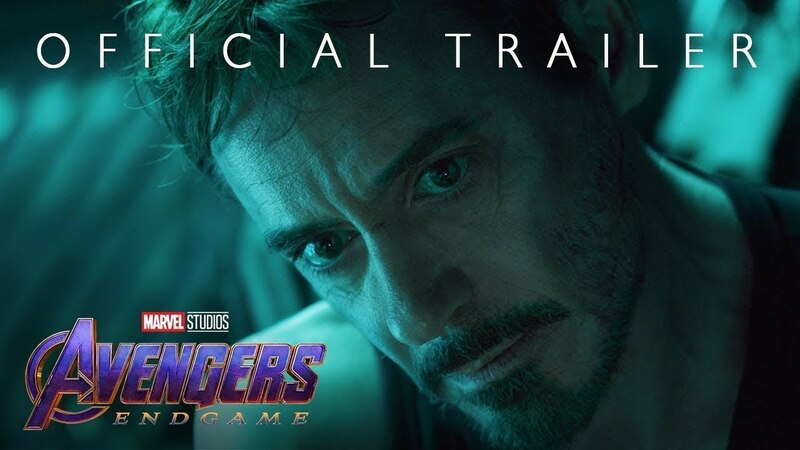 Advance tickets are on sale now. 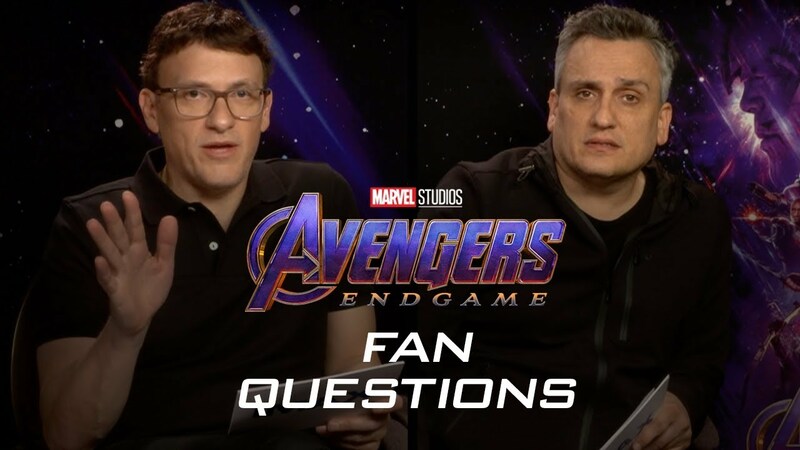 Watch the two-part interview with directors Joe and Anthony Russo.